Why do an interview when you can just hang out? 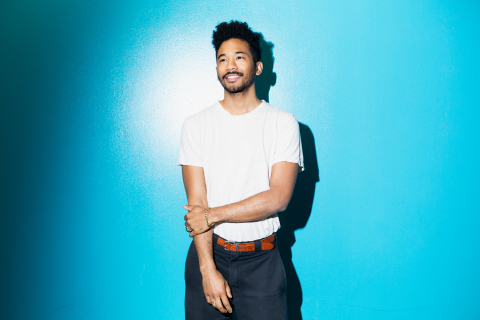 We’re big fans of Chaz Bear aka Toro Y Moi, so when the opportunity came along to interview him about his new album of course we were in to it. The only trouble is we ran a really good interview with him back in March when he was in Australia. As much as we love the guy—it’s too soon. So instead we decided just to hang out together and go to MoMA, which was Chaz’s pick for what we should do that day. You can see Chaz, art, and the best of the MoMA gift shop in the gallery above. 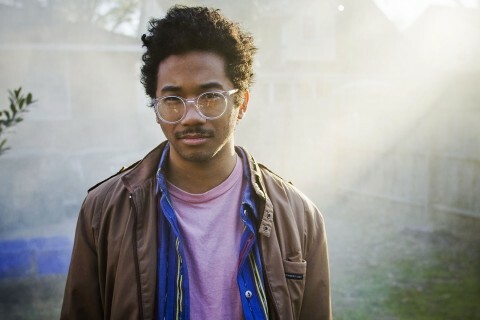 Toro Y Moi’s new album BOO BOO is out July 7 on Mistletone Record/Inertia. We’ve already had a listen and can honestly say it’s great.